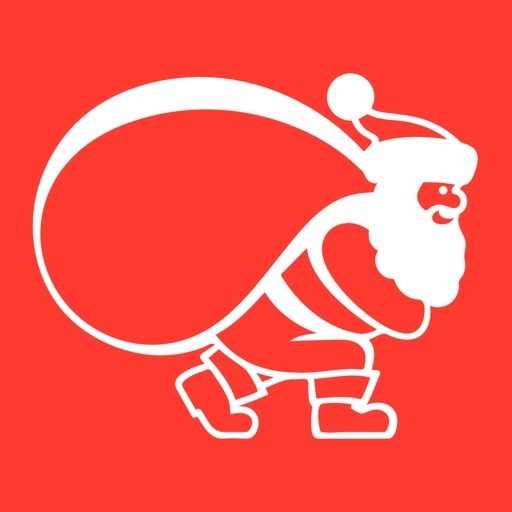 Santa’s Bag has been recommended by The New York Times, US News & World Report, Consumer Reports, USA Today, Forbes Magazine, Fox News, Parents Magazine, Real Simple Magazine, PC Magazine, NBC News, Buzzfeed.com, and The Huffington Post. 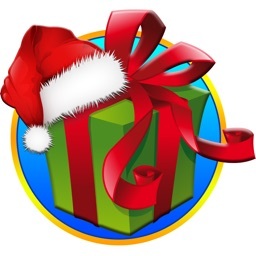 Revolutionize your Christmas shopping experience! 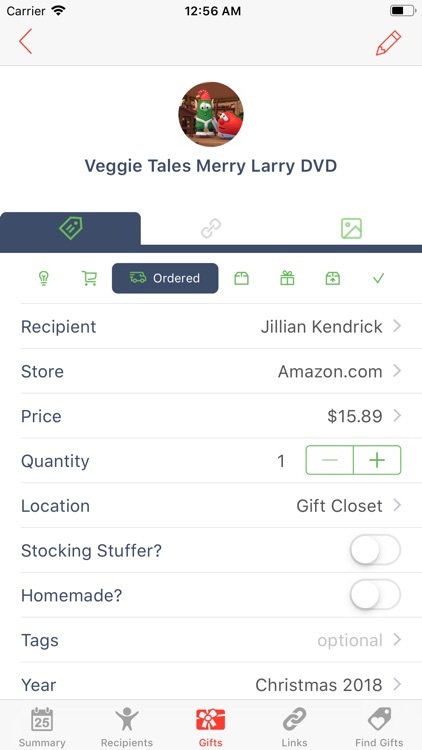 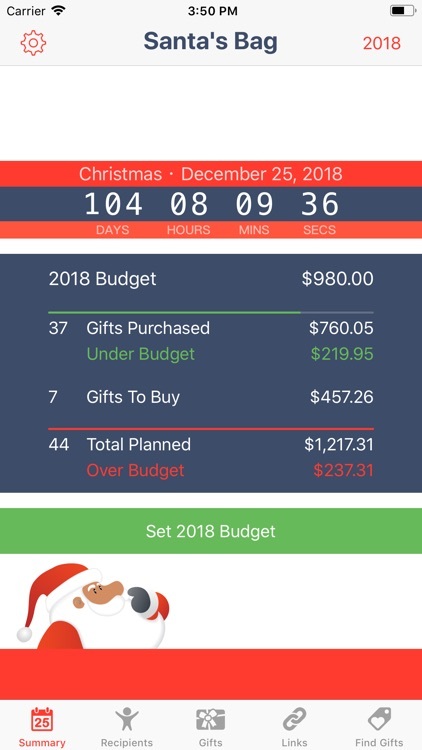 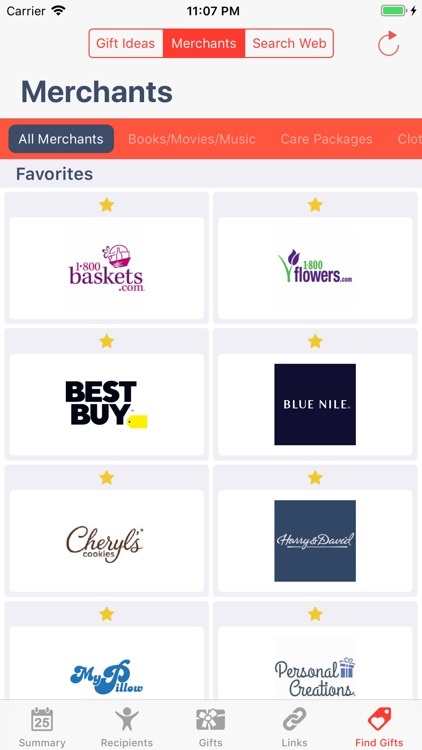 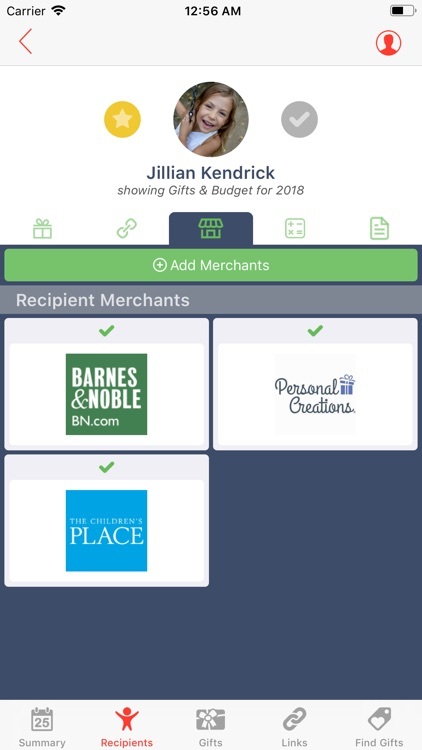 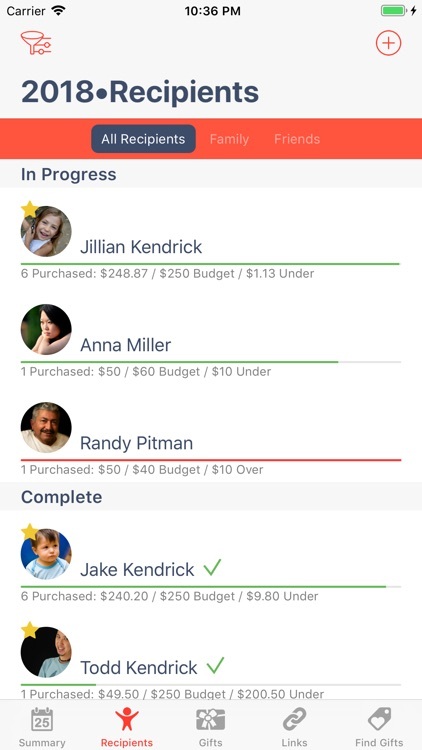 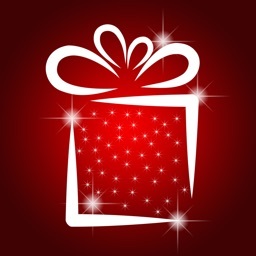 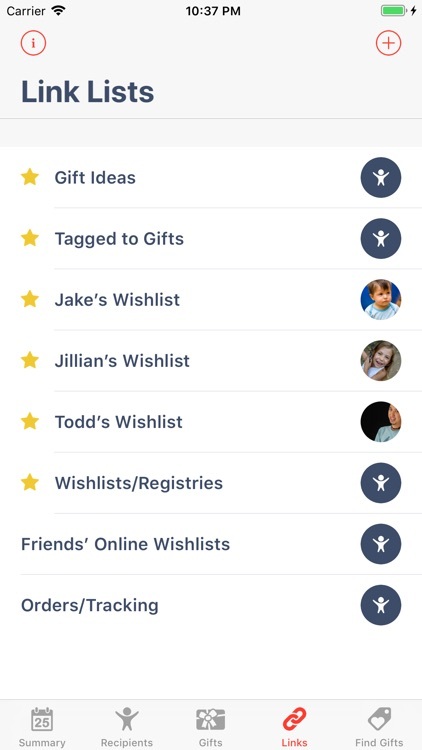 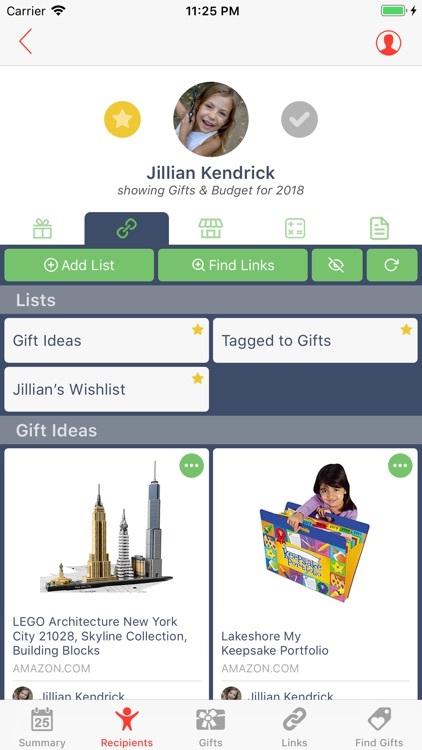 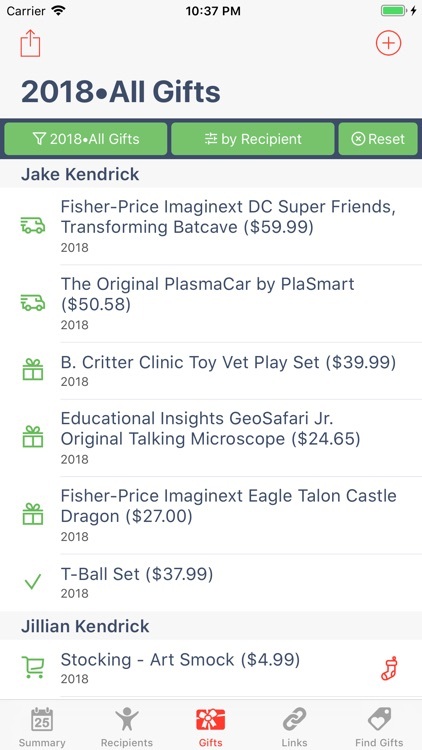 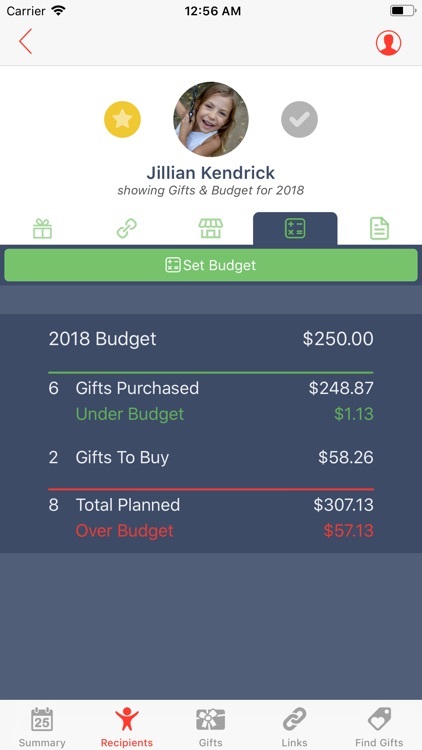 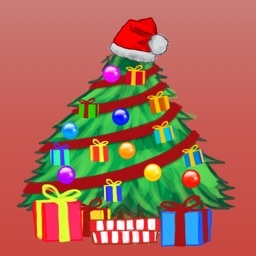 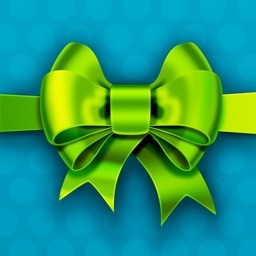 Santa's Bag is a fun and easy-to-use app to help you manage your Christmas gift recipients, planning, shopping, and budgets. 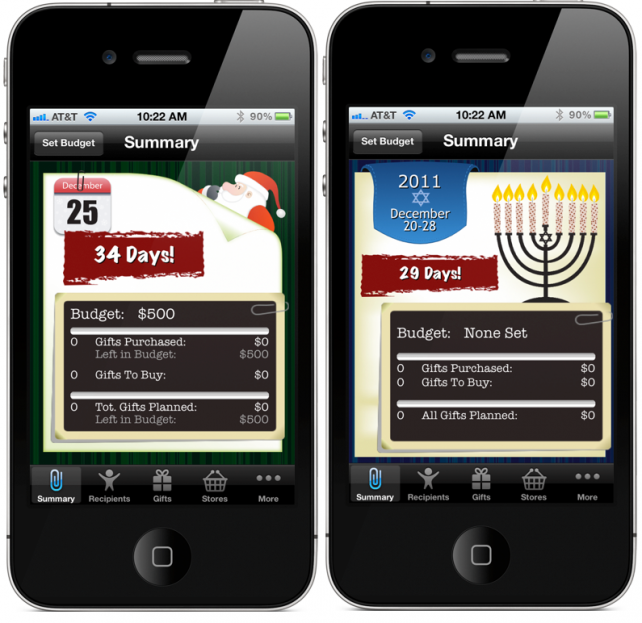 Each detail of the app is carefully designed to make sure you don't forget anyone or anything. 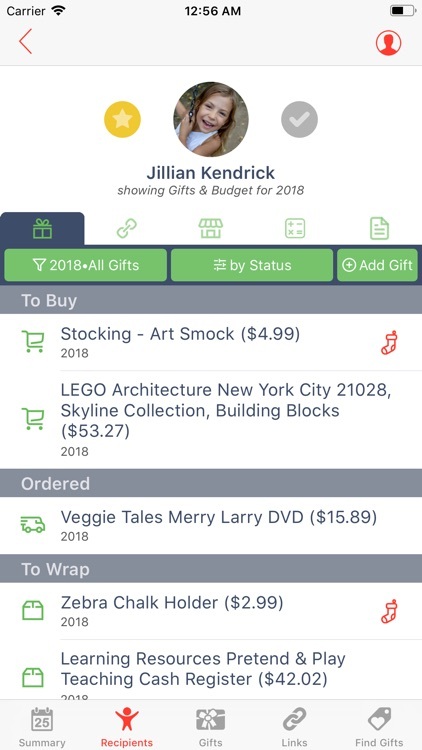 Christmas shopping has never been easier or more fun!